It doesn’t matter where you live now, where you are from, or where you are going, you can still have a simple, smart investment plan! 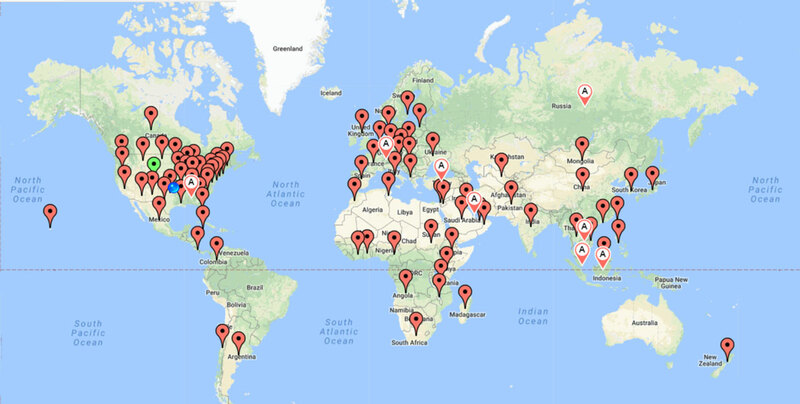 We have helped thousands of people all over the world construct low-cost, globally diversified portfolios. We review your personal situation, learn about your current investments or assets, and discuss your goals to develop a plan for your future. Your circumstance might be simple or more complex, like cross border couples with multiple citizenships and many accounts or properties. But there isn’t much we haven’t encountered. We take you through the entire process and provide as much guidance as you need. 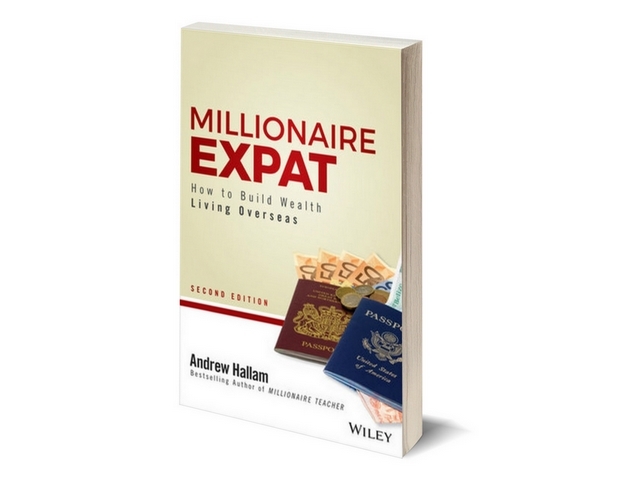 Andrew Hallam has been doing important work for expats for years! He is an authority on the subject of expat investing – and investing in general. If you haven’t read it yet, we suggest that you pick up the Millionaire Expat today. Andrew will open your eyes to the financial services industry and help you understand how to take control of your financial future on your terms. Andrew blogs on a regular basis and speaks on these important issues around the world to whomever will listen. We have no financial relationship.